What’s Beef?! Does Former ‘It Girl’ Sheree Whitfield Blames #RHOA Nene Leakes For Latest Termination?? - Straight From The A [SFTA] – Atlanta Entertainment Industry Gossip & News What’s Beef?! Does Former ‘It Girl’ Sheree Whitfield Blames #RHOA Nene Leakes For Latest Termination?? What’s Beef?! Does Former ‘It Girl’ Sheree Whitfield Blames #RHOA Nene Leakes For Latest Termination?? This time, it’s Sheree Whitfield who’s battling with her FORMER co-stars after getting the boot from the popular reality show. Whitfield was understandably upset when she got the news that she wouldn’t be returning to RHOA next season, but apparently she places the blame on former frenemy Nene Leakes. 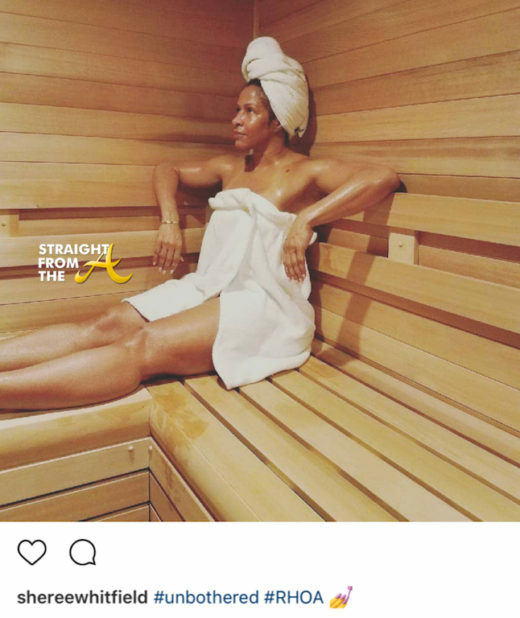 Sheree posted a photo on instagram claiming to be totally “unbothered” after news hit the net that she’d gotten her coveted peach snatched yet again… but that wasn’t exactly the case. 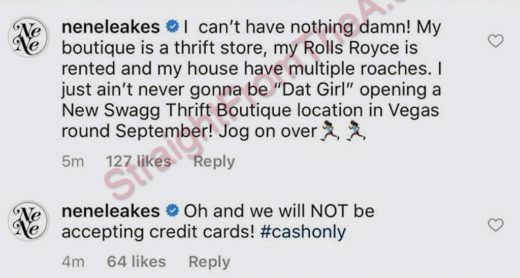 Word on the curb is that Whitfield blames Nene Leakes for her latest termination and my sources say that Nene Leakes & Porsha William’s taunting social media posts are what sealed the deal in Sheree’s mind. 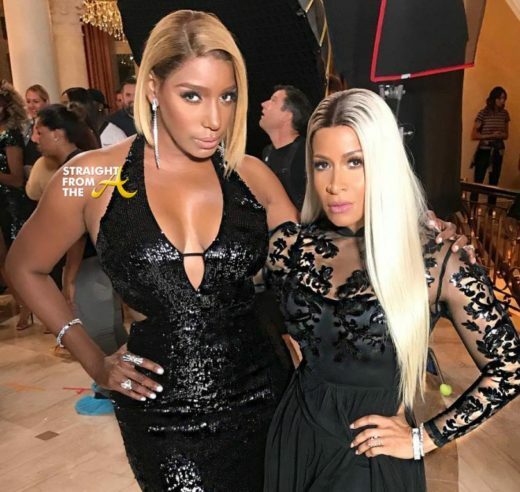 During Part 1 of the season 10 reunion, Sheree reminisced about being the ‘it’ girl 20 years ago and how she helped Nene get into the clubs (click HERE if you missed that). 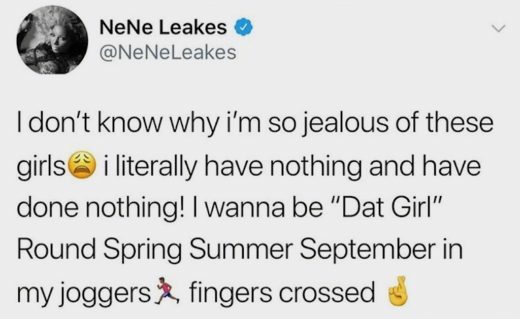 Nene clapped back by acknowledging that she’s the “it” girl now. 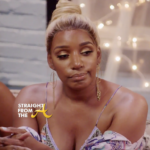 It’s no secret that NeNe has experienced quite a bit of success due to her appearance on The Real Housewives of Atlanta. She’s gotten several television roles, hosting gigs, opened a store, and has a massive home, so it’s clear who’s the ‘it’ girl between the two now. Nene hit the net to respond…. 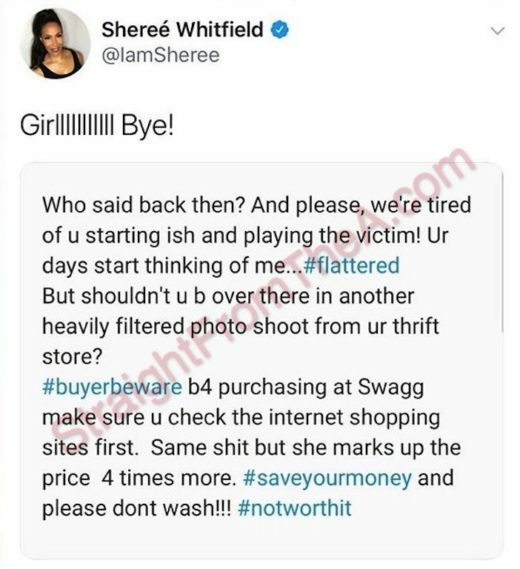 And of course Sheree clapped back as well…. 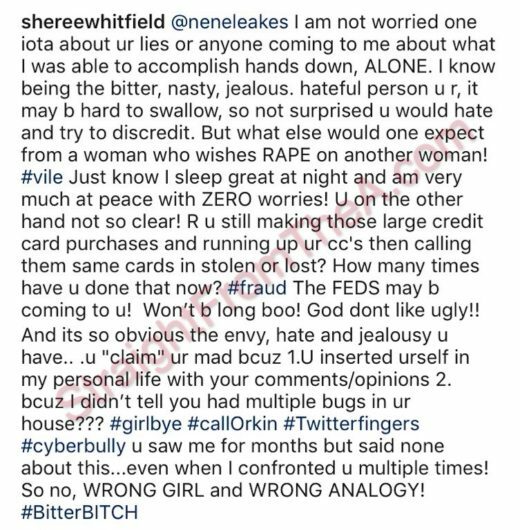 What are your thoughts about Sheree & Nene’s ongoing online ‘beef’?